Managing a fleet of vehicles can be difficult; however, managing a productive fleet is even harder. 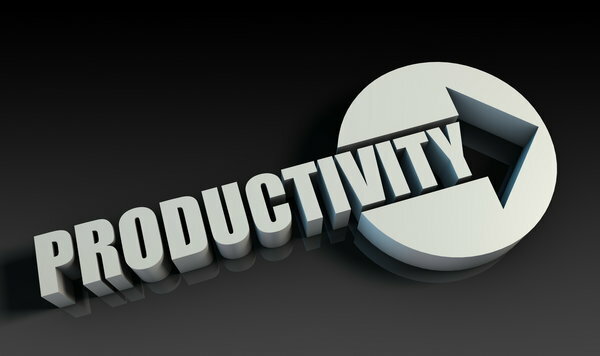 The business term “productivity” defines the amount of output from an employee or process. In the current economy, most companies have to increase their productivity using less resources. Unfortunately, these companies face productivity issues that affect the overall success of their business. GoFleet’s real time GPS vehicle tracking helps businesses measure and manage fleet productivity and efficiency. It is much more complicated to manage a fleet of vehicles and drivers than it is to manage employees inside of your office. That is because it is hard to identify unproductive workers when they are out in the field. GoFleet’s real time GPS vehicle tracking makes increasing driver productivity easy. It uses GPS devices installed in each vehicle to track your fleet and measure your drivers’ behavior and performance. GoFleet’s real time GPS vehicle tracking lets you efficiently manage your fleet. You will have access to 24/7 fleet data that you can use to identify areas that need improvement. Once the areas have been identified, you can use the data to achieve measurable results. For example, you can use the real time GPS vehicle tracking activity reports to make sure your drivers are arriving at job sites on-time and that they are completing all of their assigned jobs each day. You can also set up email or text message alerts for the fleet management system to notify you if the vehicle enters an unauthorized area.